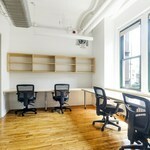 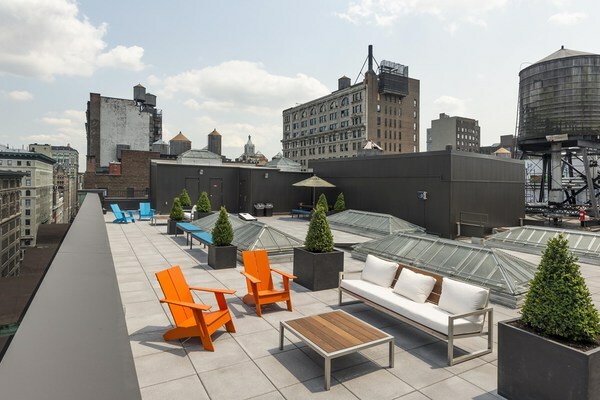 Incredible Flatiron office space featuring an exclusive rooftop patio with fabulous views of the Manhattan skyline. 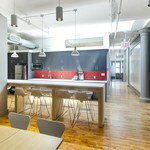 Work within walking distance of Union Square and Madison Square Park. 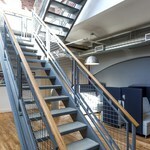 Discover more about this location, spaces and people doing great things here. 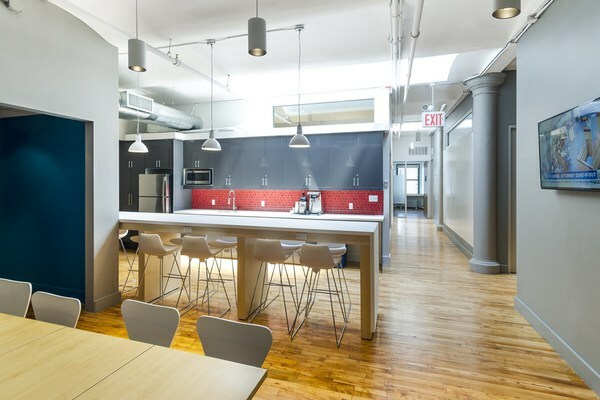 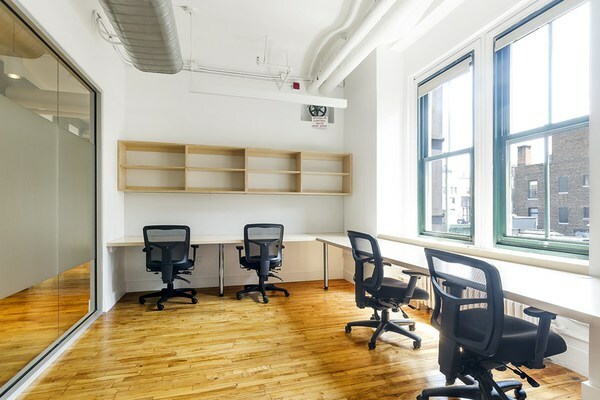 TechSpace Flatiron, our latest New York location offers 22 fully private offices, coworking location, and suites with 172 seats in the sought after neighborhood of Flatiron, offering close proximity for all that midtown south has to offer. 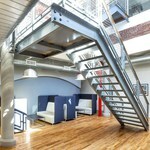 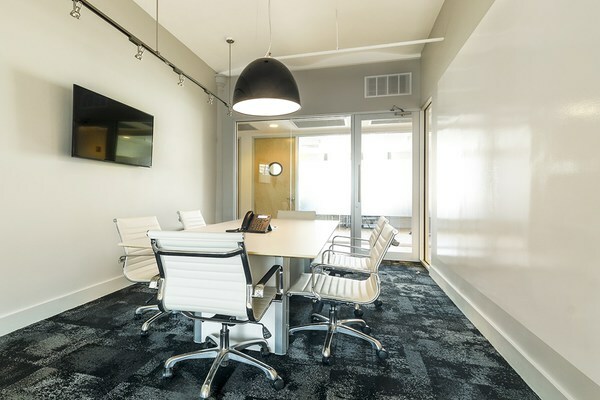 This incredible office space boasts an exclusive roof-top deck as well as a first of its kind penthouse suite. 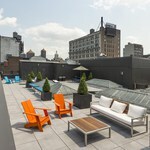 Fifth Avenue shopping is nearby and the campus is within walking distance to Union Square and Madison Square park. 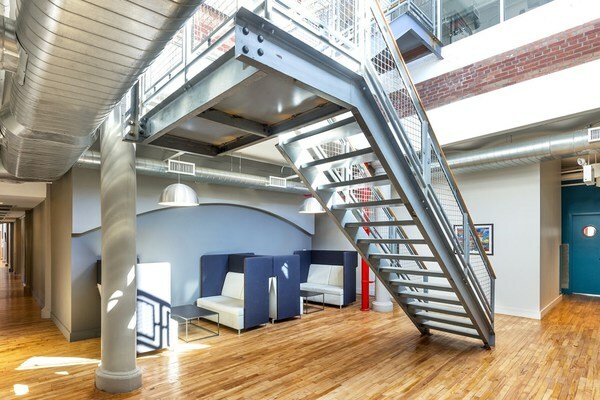 Companies like Apple, Google, Yelp and Twitter also call this neighborhood home. 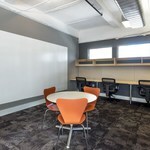 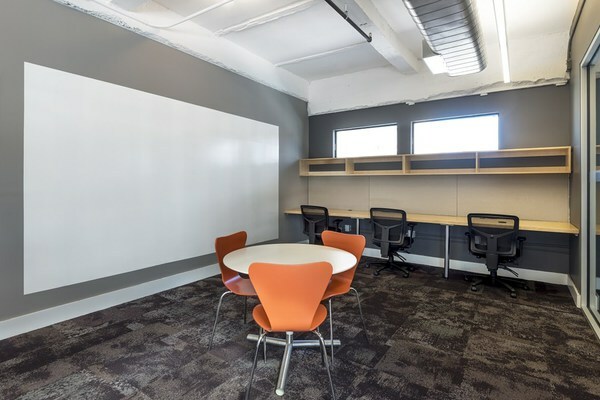 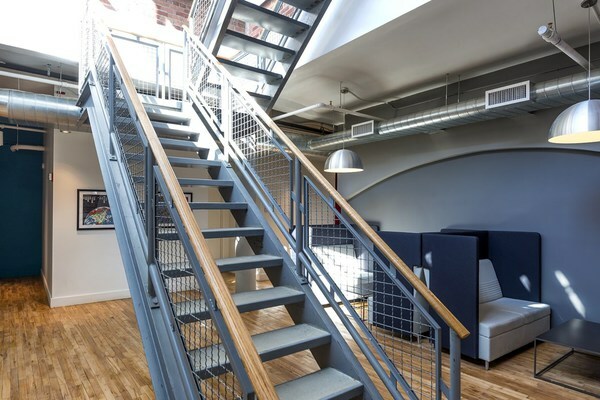 Fully scalable and interconnecting office spaces are paired with TechSpace’s premier technology platform, private data networking, burstable bandwidth and enterprise-class Wi-Fi. 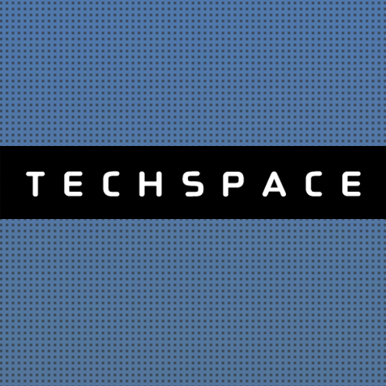 TechSpace helps you manage the day-to-day details so you can better manage your business.